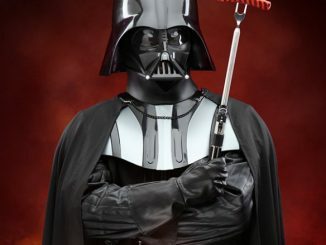 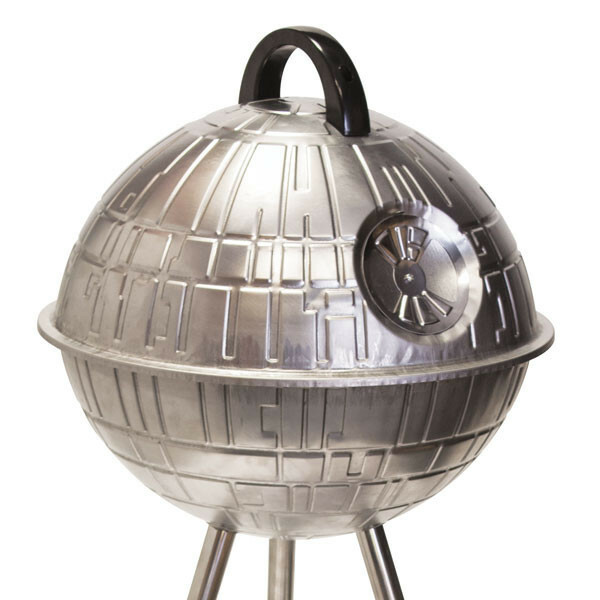 It might not have the power to destroy a planet but the Star Wars Death Star BBQ Grill does have the power to create tasty meals, and you shouldn’t have to worry about any rebel scum attacking because everyone loves tasty meals. 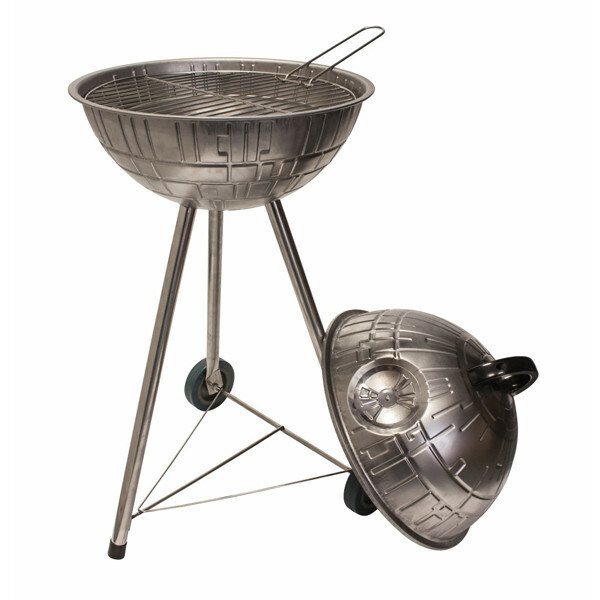 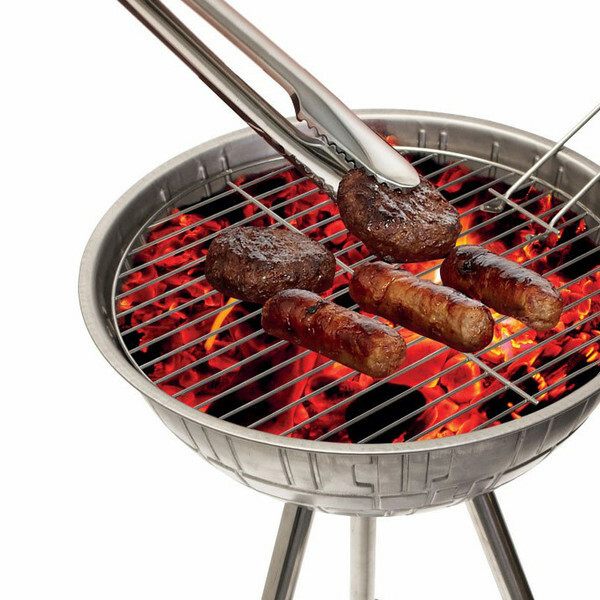 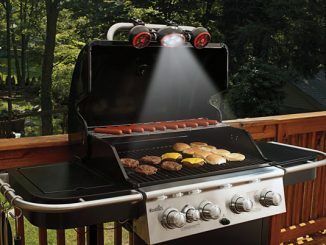 Standing 33-inches tall, this officially-licensed moon space station grill adds just the right amount of Star Wars flavor to any outdoor occasion. 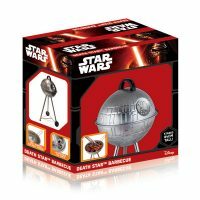 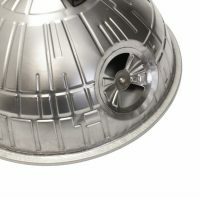 It’s made of stainless steel, has a heatproof handle, and even cleverly disguises an air vent in the design of the laser cannon. 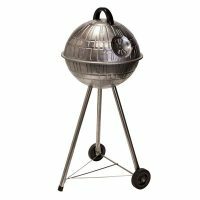 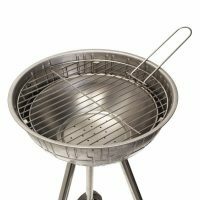 The Star Wars Death Star BBQ Grill will be available May 31, 2016 but it can be pre-ordered now for $143.37 at The Fowndry. 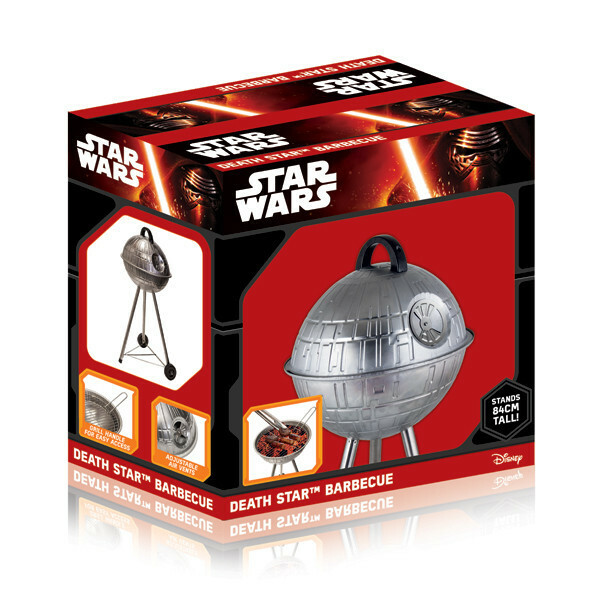 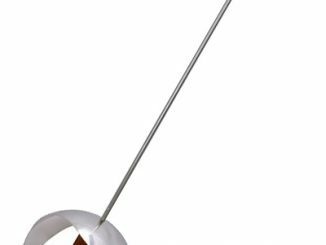 BBQ tools are pretty much a no-brainer when it comes to Father’s Day gift ideas, but does your dad have the Swashbuckling BBQ Sword?